Running out of juice on your smartphone is a minor annoyance at home. If you're traveling, running out of power can leave you lost in the backcountry, stuck at the gate without your boarding pass, or eating at McDonald's instead of that amazing organic restaurant your friend texted you about. With a portable solar charger for travel and a little help from the sun, you can keep fully charged no matter where you are – no more missed calls, missed flights, or missed opportunities. 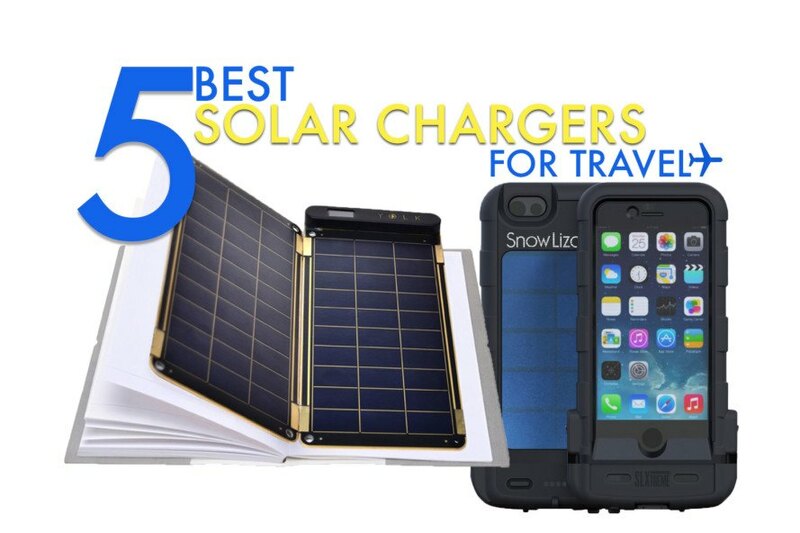 From super-lightweight solar chargers for light packers to heavy duty chargers for extreme adventure lovers, here are our picks of the 5 best solar chargers for travel. Solar Paper is “the world’s thinnest and lightest solar charger” according to Yolk, the team behind this slender device. So thin it can slide between the pages of a notebook, Solar Paper charges small devices, like smartphones, cameras, and tablets, via a standard USB charging port. It’s fast, too; in about 2.5 hours, Solar Paper can fully charge an iPhone on a sunny day. The modular solar panels, which are each a little bigger than an iPhone 6+, snap together using magnets, letting your charger grow along with your devices. Two panels is perfect if you just need to charge a smartphone, add more to take care of tablets or bigger devices. 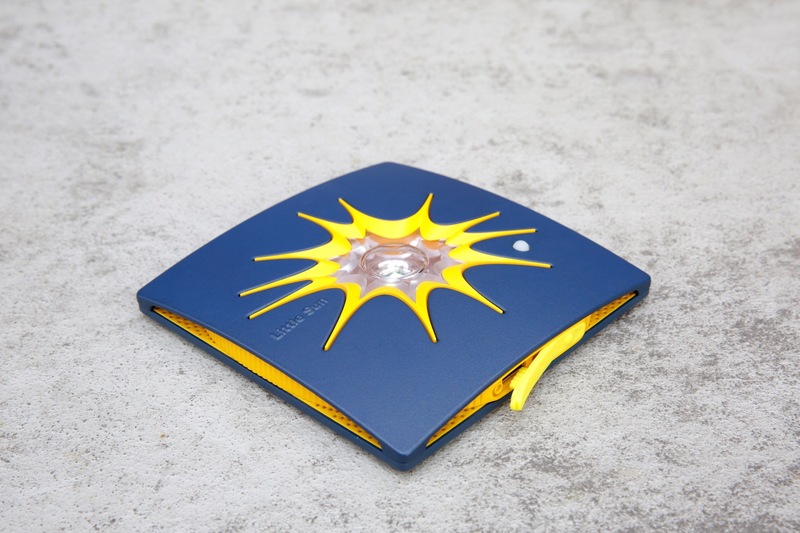 Solar Paper is available to pre-order now from Yolk. 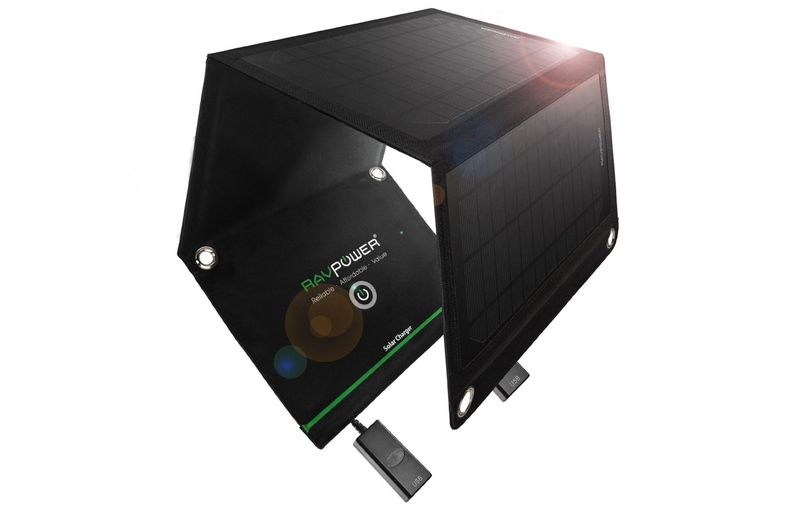 For back-up power on a backcountry trip, the RAVPower 15W Solar Charger is your best bet. According to The Wirecutter, this solar charger hits the sweet spot between price, speed, and efficiency. Folded up, the RAVPower 15 W Solar Charger is about the size of an iPad and it weighs in at 1.7 pounds. Able to charge an iPhone in about 2 hours and an iPad mini in 5 hours, the RAVPower can be attached to a backpack with the included carabiners, allowing you to take full advantage of daylight charging hours. 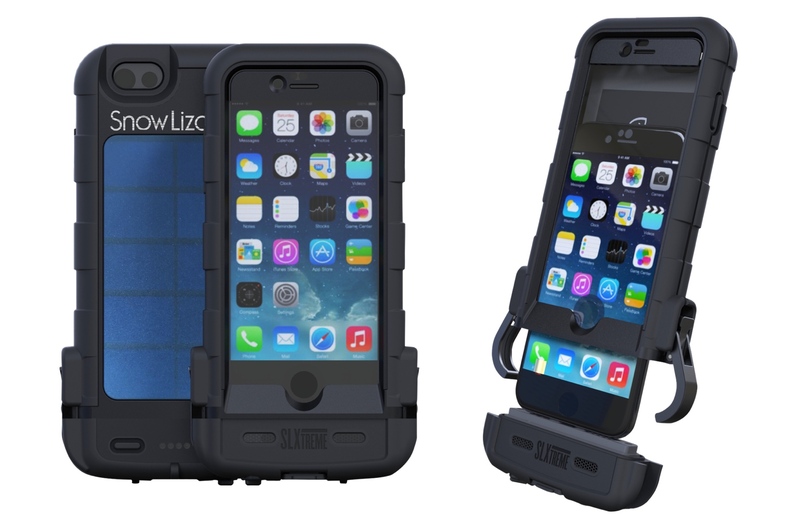 For those who like their travel on the wild side, the Solar Lizard SLXTREME Waterproof iPhone 6/6S Case keeps your phone protected through rainstorms, snowstorms, and even sandstorms. It’s so waterproof, you can even use it for underwater photography or video. According to Snow Lizard, the SLXTREME’s poly-carbonate case offers “military-grade ruggedness” that “meets the highest U.S. Department of Defense rating”. The built-in battery can be recharged via the solar panel on the back of the case, providing 10 extra minutes of talk time for every hour of full sun exposure. The Innoo Tech 5000mAh combines a dust-proof, waterproof, and shock-resistant exterior with a battery that can charge an iPhone at least three times. Two USB ports allow two devices, including smartphones, tablets, and cameras, to be recharged at once, while a bonus LED light serves as a flashlight or lantern for camping trips or dark alleyways. Charging the battery fully can take up to 40 hours of full sunlight, so leave home with a full battery and reserve the solar for top-up or emergency situations. Created by Danish-Icelandic artist Olafur Eliasson, Little Sun Charger is perfect for design buffs who want a stylish way to charge their devices. 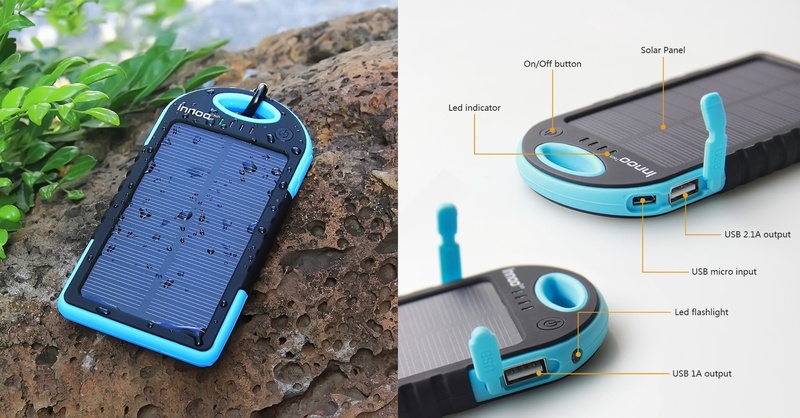 Little Sun Charger takes around 5 hours of sunshine to fully charge an iPhone and the built-in battery holds any excess energy. Like most portable chargers, it can easily be strapped to a backpack for on-the-go charging. The Little Sun Charger gets its name from the sun-shaped light on its face, which can help light your way when the sun goes down. Little Sun Charger is available to pre-order now. Solar Paper is "the world's thinnest and lightest solar charger" according to Yolk, the team behind this slender device. So thin it can slide between the pages of a notebook, Solar Paper charges small devices, like smartphones, cameras, and tablets, via a standard USB charging port. It's fast, too; in about 2.5 hours, Solar Paper can fully charge an iPhone on a sunny day. The modular solar panels, which are each a little bigger than an iPhone 6+, snap together using magnets, letting your charger grow along with your devices. Two panels is perfect if you just need to charge a smartphone, add more to take care of tablets or bigger devices. 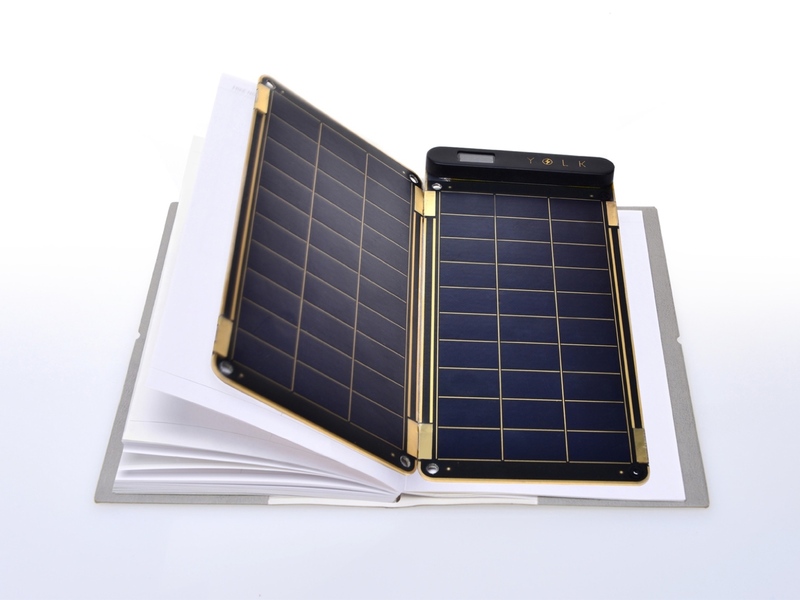 Solar Paper is available to pre-order now from Yolk. For those who like their travel on the wild side, the Solar Lizard SLXTREME Waterproof iPhone 6/6S Case keeps your phone protected through rainstorms, snowstorms, and even sandstorms. It's so waterproof, you can even use it for underwater photography or video. According to Snow Lizard, the SLXTREME's poly-carbonate case offers "military-grade ruggedness" that "meets the highest U.S. Department of Defense rating". The built-in battery can be recharged via the solar panel on the back of the case, providing 10 extra minutes of talk time for every hour of full sun exposure.